Brainiac is a fast rising on air presenter, Hiphop head and media personality. 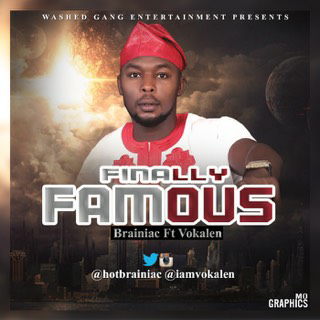 He takes his first official shot at music on this banging rap song titled ‘Finally Famous’. The host of Mic Therapy radio show borrows the skills of Igbo rapper Vokalen to birth a solid Hiphop track for your listening pleasure. 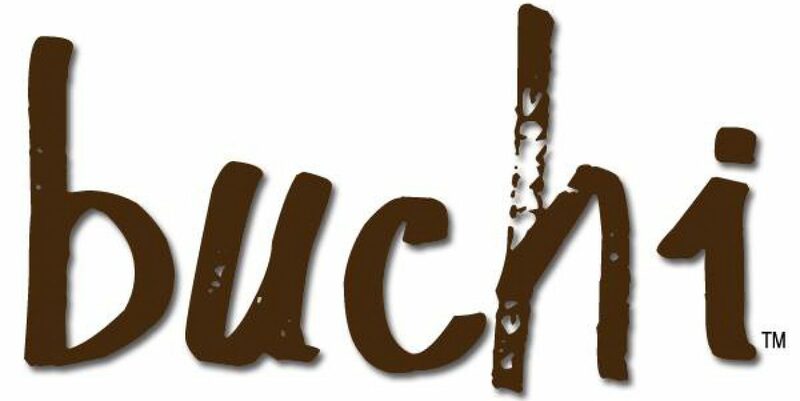 The official website of DJ Buchi Steve!